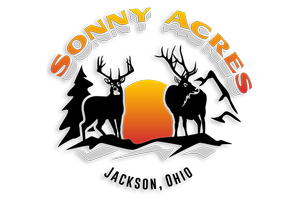 Sonny Acres Hunting Ranch is where whitetail hunters dreams are made. It will not be uncommon to see 200+ inch whitetails roaming our woods. 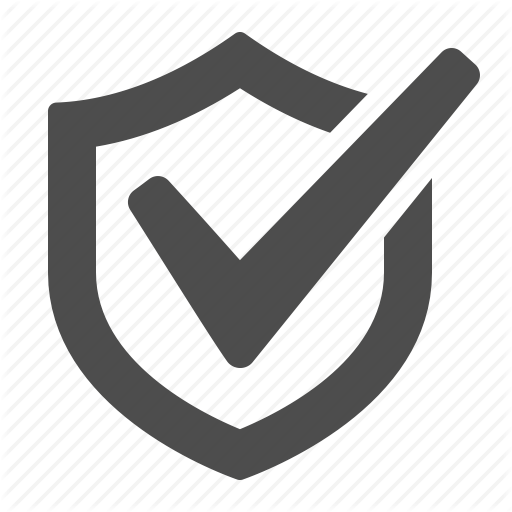 Our herds are healthy and are managed to be the dream hunt. Come join our staff and create memories that will last a lifetime. The Fallow Deer hunting opportunity Sonny Acres Hunting Ranch offers is a world class experience. We pride ourselves on providing our hunters an opportunity a trophy caliber animal. Our goal is for when our hunters come in from hunting at the end of the day they are amazed by all the quality animals. Let Sonny Acres Hunting Ranch help create a memory of a lifetime.